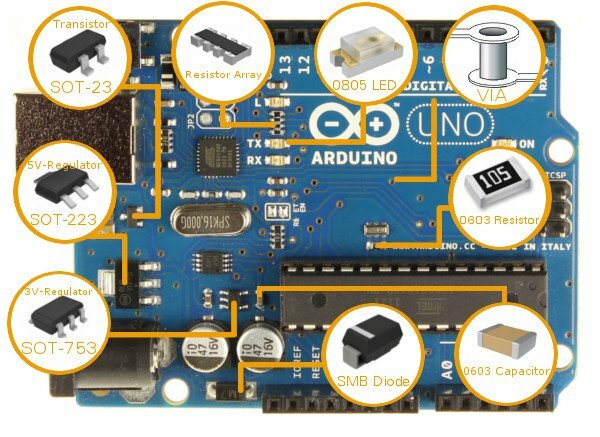 One of the most significant players of the open-hardware movement, The Arduino (Arduino Foundation) has finally released a set of exciting new boards after long time. The Arduino movement at some point had some legal troubles which affected the pace of hardware development, and after getting resolved, this pace is rising back and surely more boards will be coming soon. 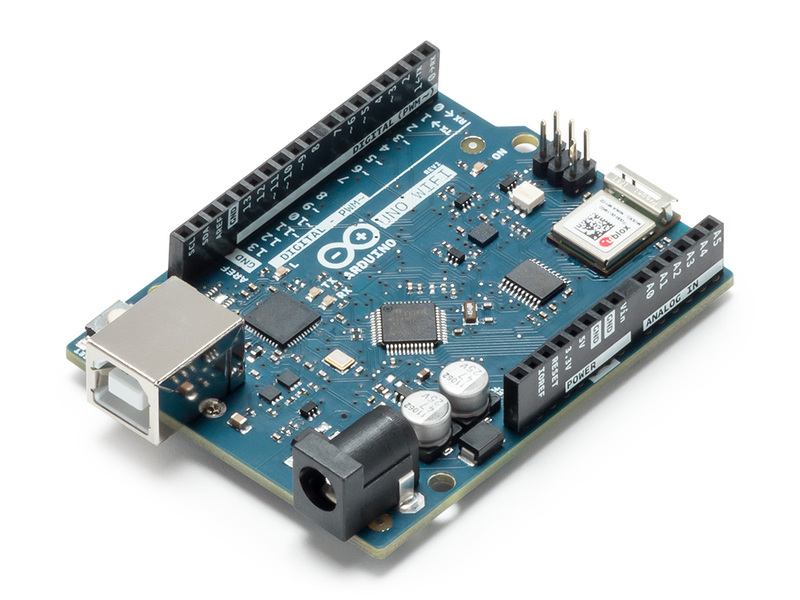 During the Arduino Day 2018 at the Bay Area Maker Faire, Arduino announced several new products. One of those products is the MKR Vidor 4000, an FPGA-based board and Uno WiFi Rev 2, an upgraded UNO WiFi board featuring the new Microchip ATmega4809 MCU. 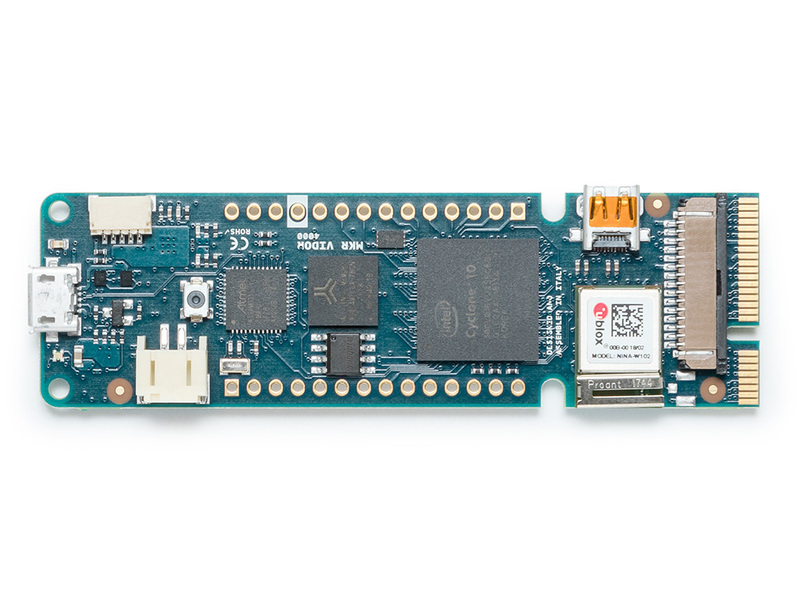 The MKR Vidor 4000 is the first-ever Arduino based on an FPGA chip, equipped with a SAM D21 microcontroller, a u-blox Nina W102 WiFi module, and an ECC508 crypto chip for secure connection to local networks and Internet. MKR Vidor 4000 is the latest addition to the MKR family, designed for a wide range of IoT applications, with its distinctive form factor and substantial computational power for high performance. The board will be coupled with an innovative development environment, which aims to democratize and radically simplify access to the world of FPGAs. An FPGA is a Field Programmable Gate Array. In other words, it is reconfigurable hardware. Unlike a microcontroller, an FPGA is not running software. 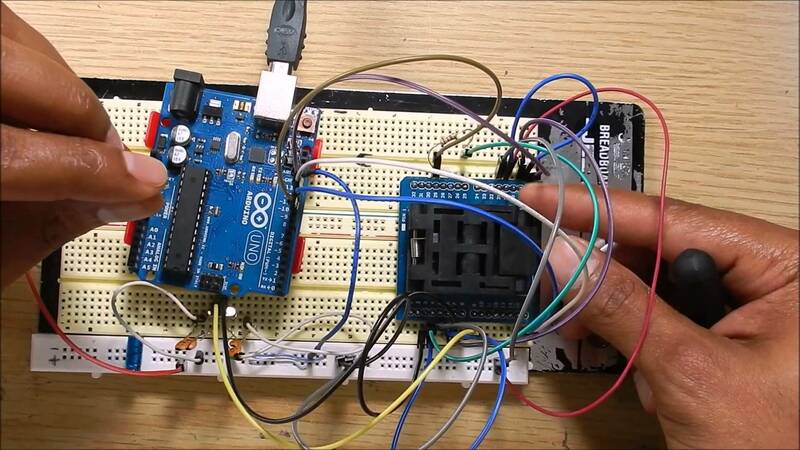 Instead, its gate arrays change configuration for a specific task. 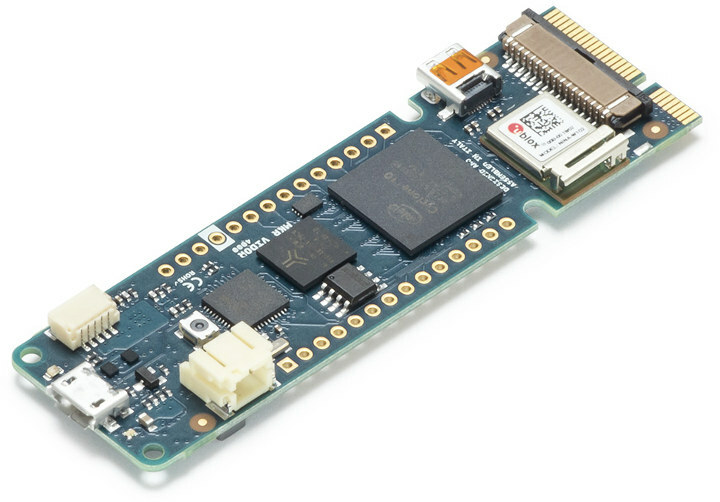 FPGAs has been considered a hard topic for some hardware enthusiasts to understand and implement, but with the launch of this FPGA focused maker’s board this barrier might just be coming down. FPGA gives us true parallel processing as compared to the use of an interrupts driven implementation in microcontroller system. The Vidor 4000 FPGA board is also capable of audio and video processing. The new Uno WiFi Rev 2 is built around the new Atmega 4809, a u-blox Nina W102 WiFi module (replaces the ESP8266 in the previous version), an onboard IMU (Inertial Measurement Unit), and a Microchip ECC608 crypto chip for hardware security. The ATmega 4809 provides 6KB of RAM, 48KB of flash, three UARTS, Core Independent Peripherals (CIPs), and an integrated high-speed ADC. The Uno WiFi Rev 3 is expected to upgrade projects that need IoT connectivity using the classic Arduino form factor and will find applications in the areas of automotive, drones, agriculture, consumer electronics, IoT gateway, and others. 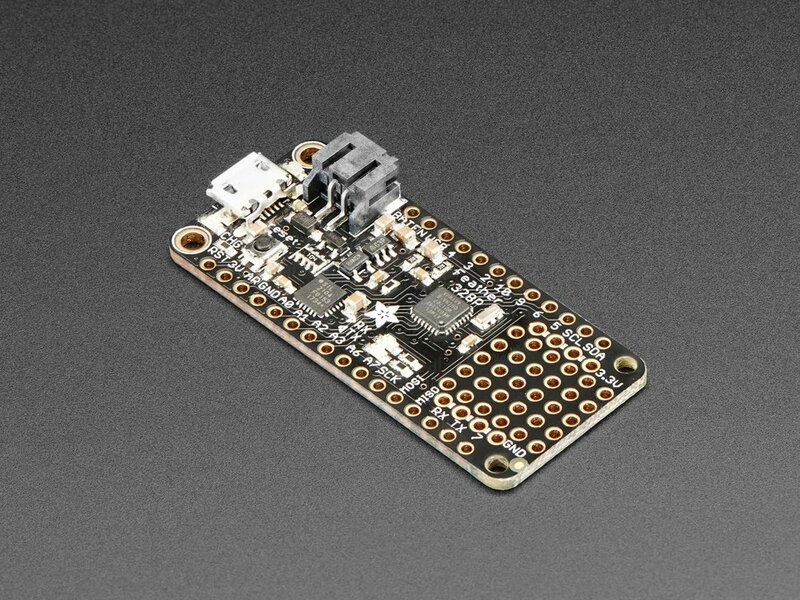 Pricing information has not been disclosed so far, but it’s expected the Arduino MKR Vidor 4000 to have a price around $60. The Vidor 4000 and the Uno WiFi Rev 2 boards are expected to start selling at the end of June.